Posted on Sunday, January 17th, 2016. - Filed under 32-Inch. Samsung UN32J5205 is introduced as the successor model of Samsung UN32H5203 in 2015. As the successor model, you can find that there’re some similarities between the older UN32H5203 and the new UN32J5205. If you are interested on choosing Samsung UN32J5205 as your new TV, I’m quite sure that you want to know what’s the improvement on the new model before you decide to get one. This article mainly talk about the differences of the new Samsung UN32J5205 and the old Samsung UN32H5203 and sees whether the new model is the one that you should choose for your new TV. Samsung UN32J5205 vs UN32H5203 : What’s Their Similarities? Before We talk more about the similarities of those two TVs, let’s take a look at the table below to see the similar aspects of Samsung UN32J5205 and UN32H5203 quickly. On the table above, We can see that there are some aspects of the old model that still used on the new model. Let’s talk about that in details. Both of the new Samsung UN32J5205 and the older UN32H5203 comes with 1080p Full HD picture resolution with LED Backlight. Although there’s now 4K UHD resolution as an option, but in 32-Inch screen there’s no noticeable difference between Full HD and 4K UHD resolution. So 1080p Full HD resolution is still the best choice in 32-Inch screen. 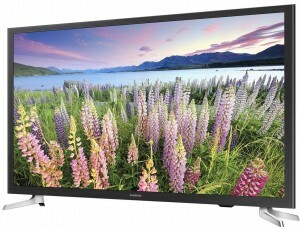 Samsung UN32J5205 and UN32H5203 use the same color technology, Wide Color Enhancer. Wide Color Enhancer bring enriched color details on the TV screen. You can find the natural color details from any content sources that connected to your TV. 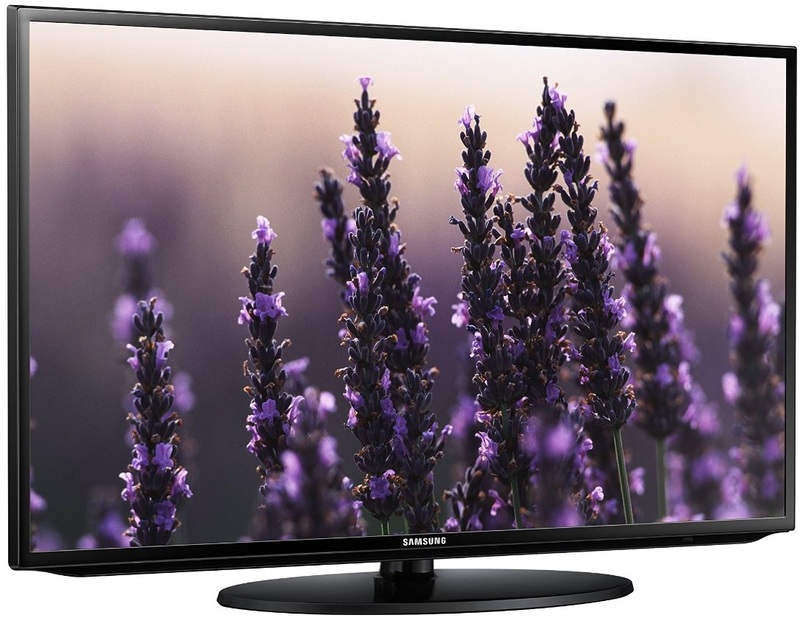 Samsung UN32J5205 and UN32H5203 use Motion Rate 60 as their refresh rate technology. It’s indeed the third class technology of Samsung after the Motion Rate 240 and Motion Rate 120. Although It’s the third tier refresh rate technology, It still can bring smooth fast motion images on 32-Inch screen. Samsung UN32J5205 and UN32H5203 are the same when It comes to features. They are completed with Smart TV Platform, Built-in wifi, but They’re not completed with 3D and only comes with Standard remote. With Smart TV platform, those two TVs can bring premium entertainment to your home while the built-in wifi connect to your home network without any hassle. Without any 3D feature, you can only enjoy 2D entertainment on the TV, but you should know that 3D is also won’t work optimally on 32-Inch screen. With Standard remote, you can only control the TV using standard commands. You don’t have any ability to run gesture control and voice interaction with only standard remote. Samsung UN32J5205 and its predecessor UN32H5203 are both attached with 2Ch 20W speaker system. It’s the standard speaker system that used by most standard TV nowadays. While most of the customers said It can deliver good sound quality, but some of the audio lover maybe said that the sound quality is not enough for them. For the audio lover, They can attach additional speaker system of soundbar so that They can get more powerful sound quality on those two TVs. Samsung UN32J5205 vs UN32H5203 : What’s The Improvement? After talking about their similarities, then It’s time for us to talk about the differences of Samsung UN32J5205 and UN32H5203. Is Samsung UN32J5205 is a new improved model? Let’s see their difference table first. We can see that there’re two main differences of Samsung UN32J5205 and the older Samsung UN32H5203. Let’s talk more about their differences. Although both of Samsung UN32J5205 and UN32H5203 come with Smart TV, but They use different version of Smart TV platform. Samsung UN32J5205 is completed with the new 2015 Samsung Smart TV, while Samsung UN32H5203 use the older 2014 Samsung Smart TV. The new 2015 Samsung Smart TV use Tizen as its OS. With the new Tizen as its OS, you can enjoy more smart functions on the TV screen. The new Tizen based OS is also more intuitive and user friendly than the older 2014 Samsung Smart TV. So We can say that in the Smart TV platform aspect, Samsung UN32J5205 has better Smart TV platform than the older Samsung UN32H5203. 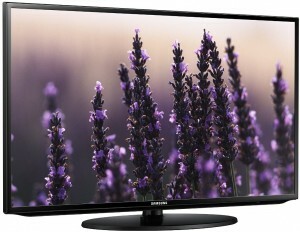 As the new model, Samsung UN32J5205 is priced at slightly lower than the older Samsung UN32H5203. Looks like that Samsung is trying to make their new TV become more affordable for more customers. So when It comes to price, you should consider Samsung UN32J5205 with its lower price. We can also consider this as an improvement of the new Samsung UN32J5205. Should You Consider Samsung UN32J5205? Where’s Recommended Place to Order? Related Post To Samsung UN32J5205 vs UN32H5203 : Any Improvement on the New Model? Although 4K UHD TVs become more popular than 1080p Full HD TV nowadays, but for smaller size LED TV 1080p Full HD TV is still the more popular one since we can’t really enjoy the benefit of.. 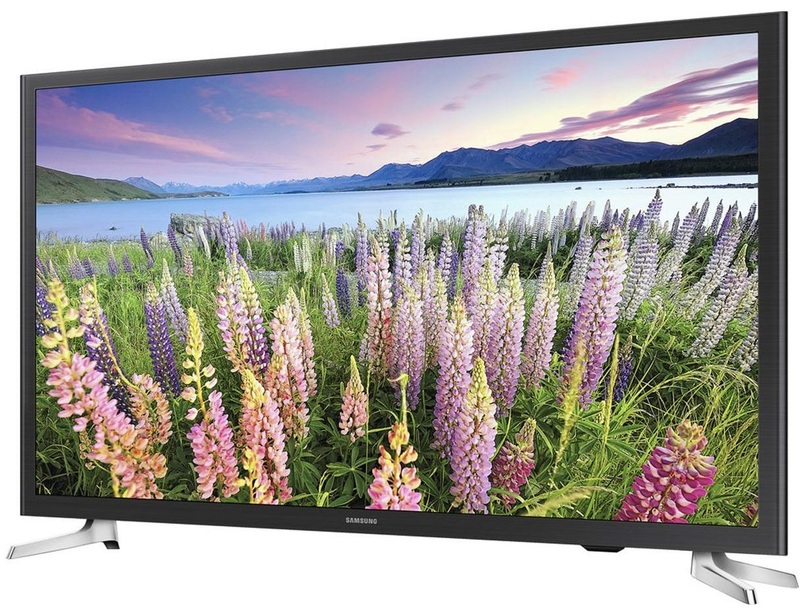 If you are looking for second TV for smaller rooms at your home, then Samsung UN32J6300, the replacement model of Samsung UN32H6350 is the one that you should consider. The reason behind that is, You can get..